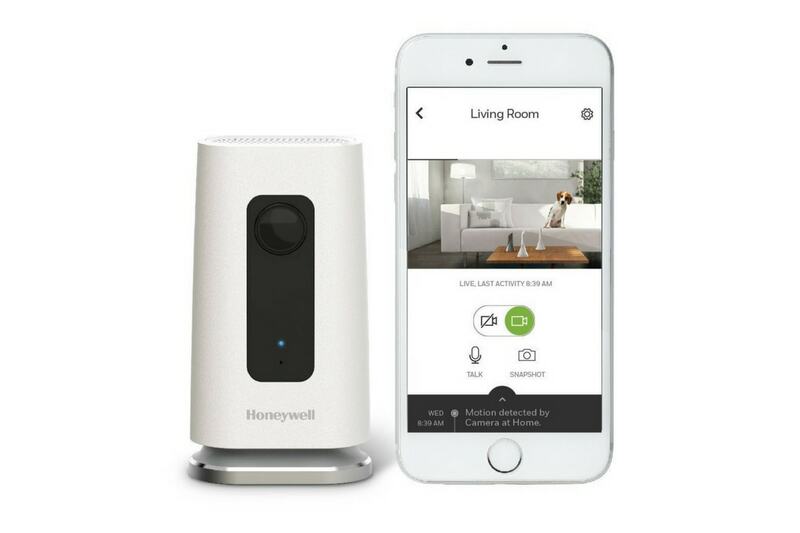 Our detailed step-by-step videos are easy to follow so that you can self-install every essential piece of your home security system. Whether you’ve got motion detectors or flood sensors, we've got you covered. What is a Monitor-it-Yourself Security System? How Much Does a Custom Home Security System Cost? Wired vs. Wireless Security Systems: Which is Better? Why Do Home Security Companies Use Contracts? Security Camera vs. Alarm System: Which is Better? Why Do I Need Licensed Technicians to Install My Home Security System? How Do Flood Sensors Work? Alarm Systems 101: How Do They Work? Should I Get a Home Security System if I Rent My Home? Why Do Fire Alarms Need to be Up to Code? Why Is 24/7 Alarm Monitoring Important?